Our Core Values (or FIRE Values) are the underlying principles that guide us in making decisions, determining priorities, setting goals, allocating resources, and carrying out programmes. They are the defining characteristics of Catch the Fire Sydney, as well as Catch the Fire World, and are drawn from biblical teachings. Every follower of Jesus is designed to be able to communicate with God in a variety of ways and means, however there are many things in our lives that hold us back from really hearing what He desires to say to us. In order for us to be able to enjoy this free gift from Him, we first have to learn how what the voice of God sounds like so that we can distinguish His voice above the other voices in our life. Our Toronto based Catch the Fire World Founding Pastor John Arnott says, "God loves us as we are, but He loves us too much to leave us the way that we are." He loves us far too much to want us to stay wounded. Our Father is able to reveal to us issues & hurts that need healing and then heal us! We value empowering in the anointing. The anointing is the power of the Holy Spirit for breakthroughs from poverty, brokenness, ill health, and oppression from demonic forces, that takes us into incredible favour. We desire for all to receive these breakthroughs and then to release the anointing to others. At Catch The Fire Sydney we have added some values that we feel are unique to us as a church. Everyone can be a person of influence, a leader, a disciple for Christ. 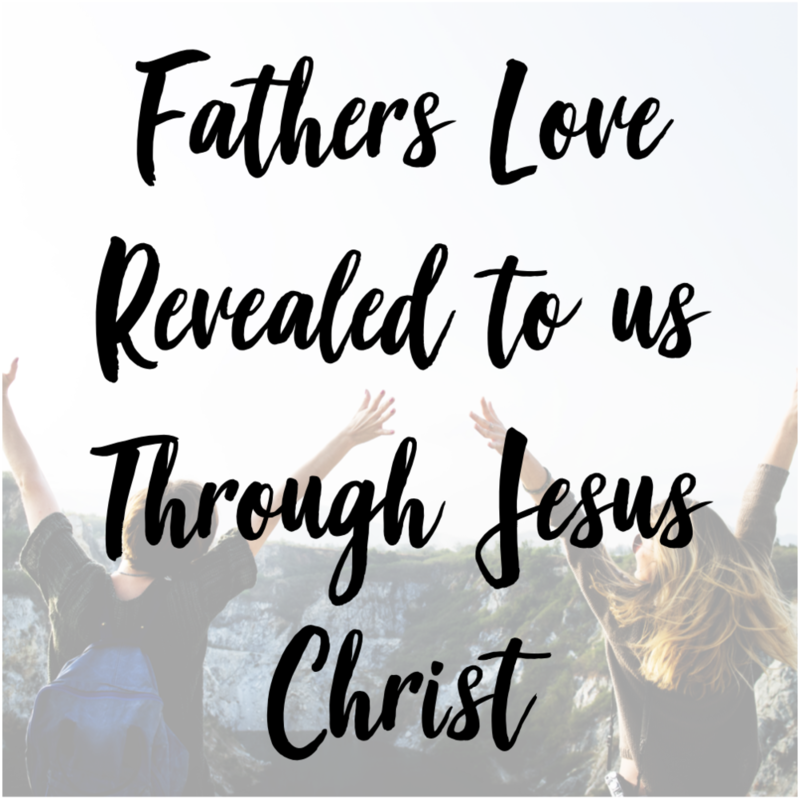 As we hear God’s voice, receive His unconditional love, deal with our issues, and receive His anointing, we become more like Jesus in character, anointing, and authority. We are commissioned by Him to go out into all the world, give it away and make disciples of all nations.